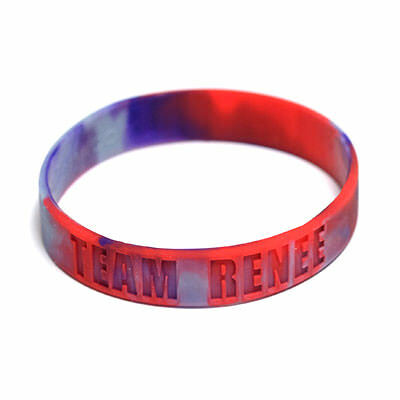 Swirled Wristbands | TJM Promos, Inc.
Swirl two or more colors together for a tie-dyed look. 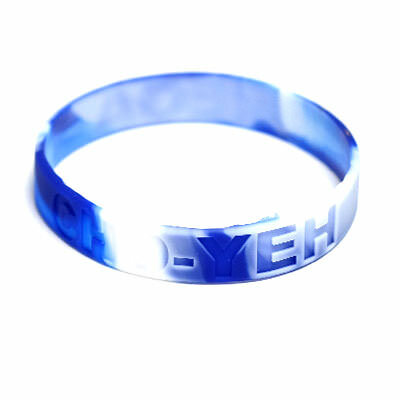 A single color not enough for your wristbands? Choose swirled wristbands! Take two or more colors and swirl them together for a groovy tie-dyed look. 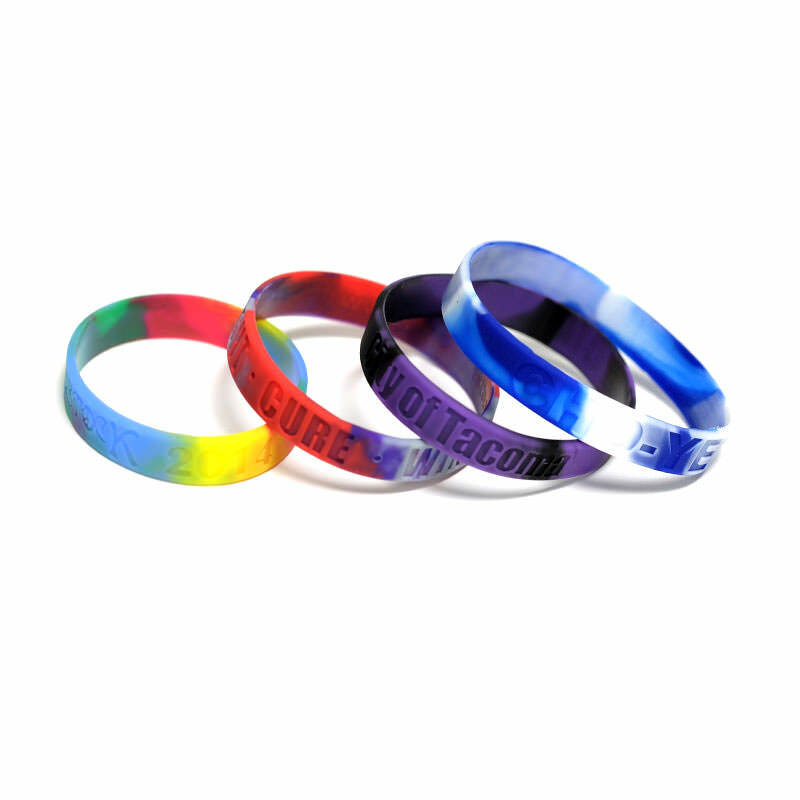 Swirled wristbands are especially great for schools or sports teams – take your team colors and mix them together for students and fans to wear in support. 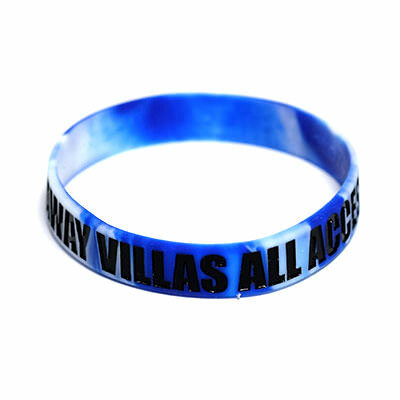 At TJM Promos, we are dedicated to providing the finest custom wristbands you’ll find on the market. 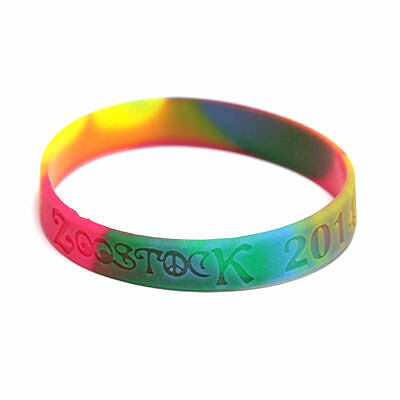 We’ll assist you throughout the design process, offering helpful tips and recommendations on what will look best on your wristbands. 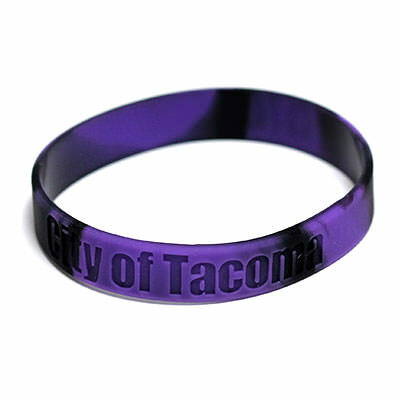 We offer free artwork and unlimited revisions, meaning we won’t begin manufacturing you’re wristbands until you’re completely satisfied. 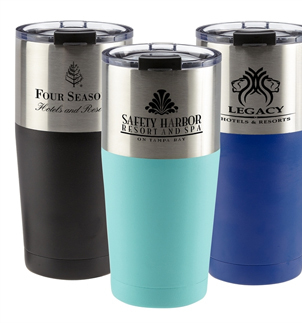 Add in free shipping to anywhere in the U.S. and you’ve got the best deal you’ll find anywhere. 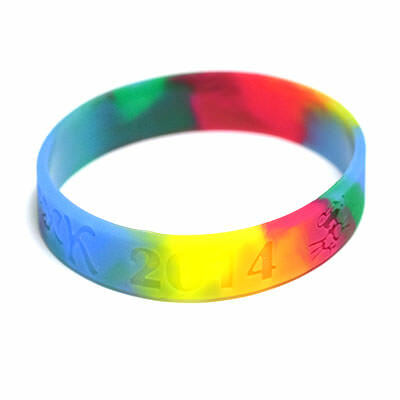 Order your swirled wristbands from TJM Promos today!